The objective of this project is to develop a strategic plan for management of surface characteristics to minimize pavement noise. The steps include identification of needs, technical and policy gaps, and the preparation of research statements or concepts. This will be followed by identification of a sequence of projects timeline, funding sources and the agencies that desire to lead or participate, and ways to share and implement results. 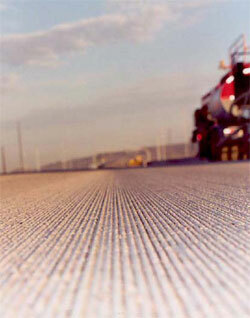 The solution must find a balance for noise and smoothness without compromising friction and safety.